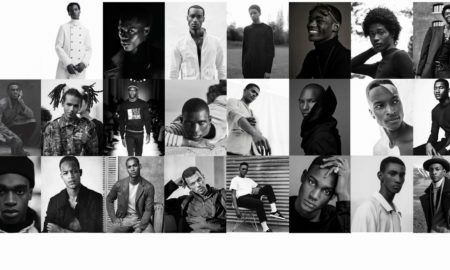 Armando Cabral is one of the first, big male models of colour. 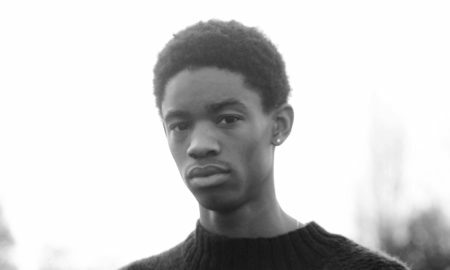 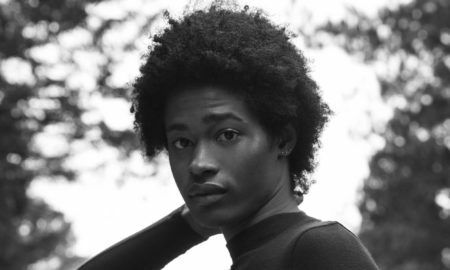 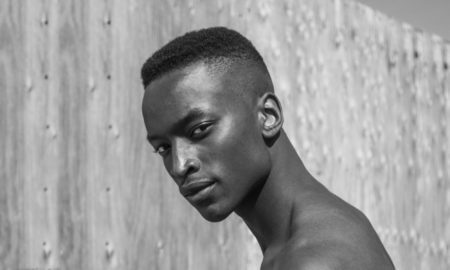 Having been given the title “icon”, and ranked as one of the “top 50” male models on models.com, he is one of the leaders of the black male models pack. 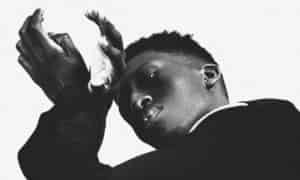 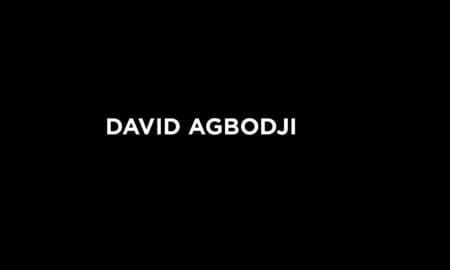 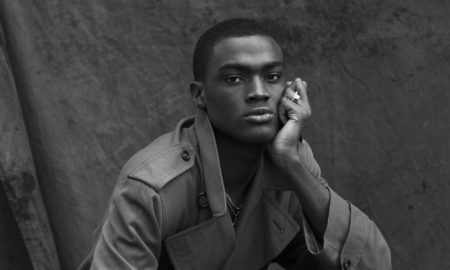 Born in Guinea Bissau, he immigrated to Lisbon at the age of six with his family and later moved to England to study Business Administration. 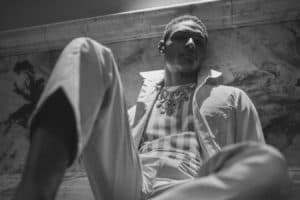 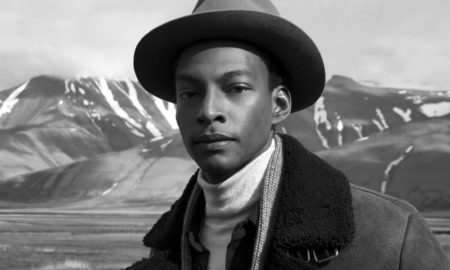 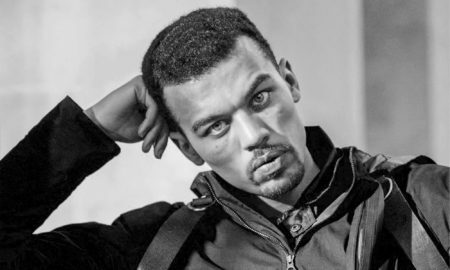 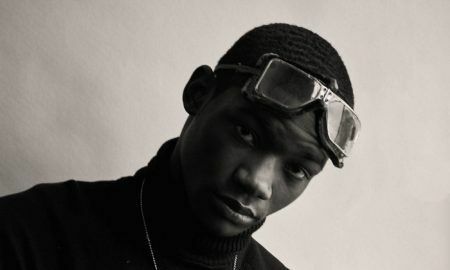 Armando started his modelling career in the early 2000s, back then, the now 36-year-old Portuguese was known as the only working black model in Paris, due to the lack of diversity. 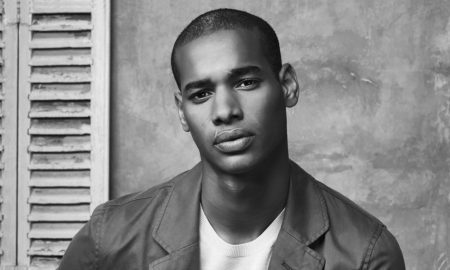 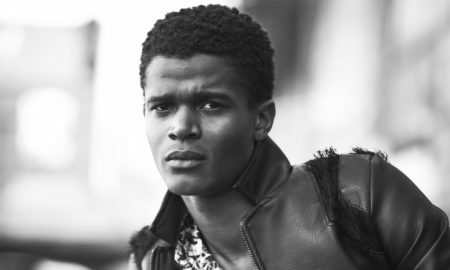 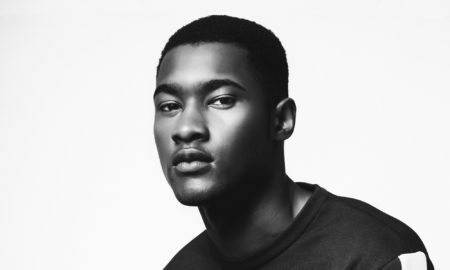 The big brother of Fernando Cabral, in 2015 Balmain booked both brothers for their Fall/Winter 2015 menswear campaign and both have been booked together previously by H&M and J Crew. 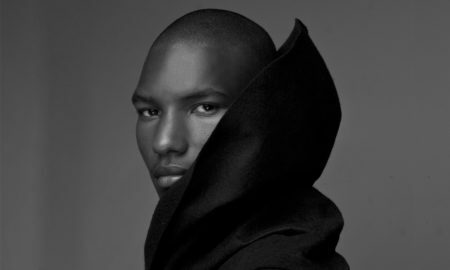 Armando now lives in New York where he still models and leads his eponymous shoe brand. 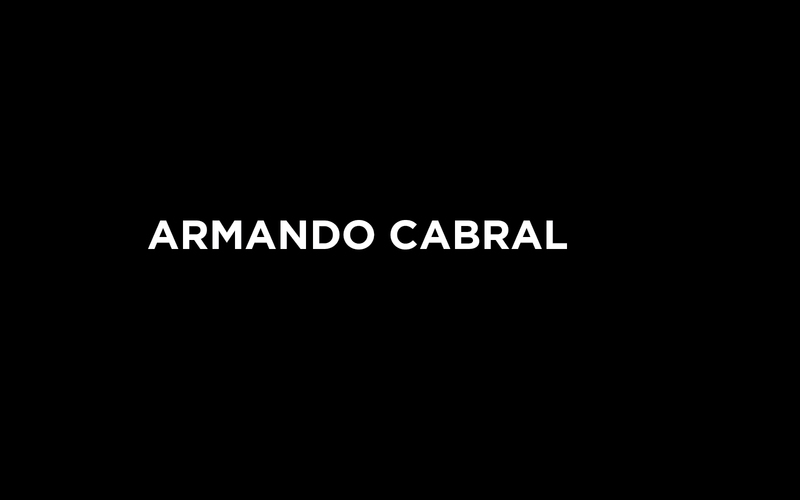 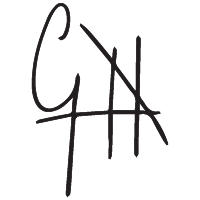 In 2009 Armando tapped his entrepreneurial desires and founded his shoe label, which is sold in luxury department stores globally and has a stand-alone store in Kuwait.